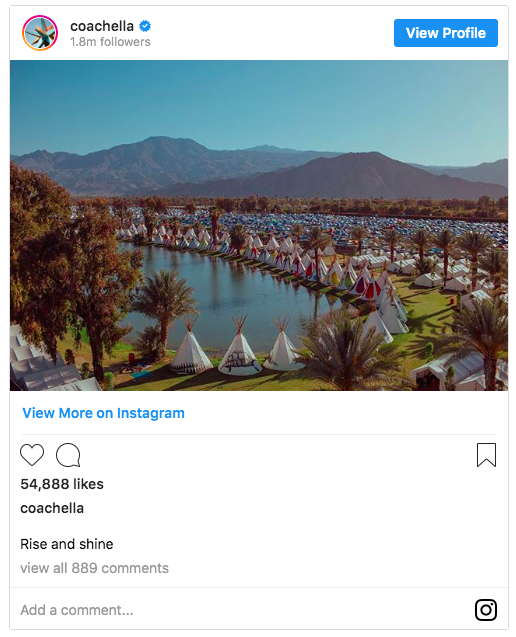 What Do Coachella Tickets Cost? 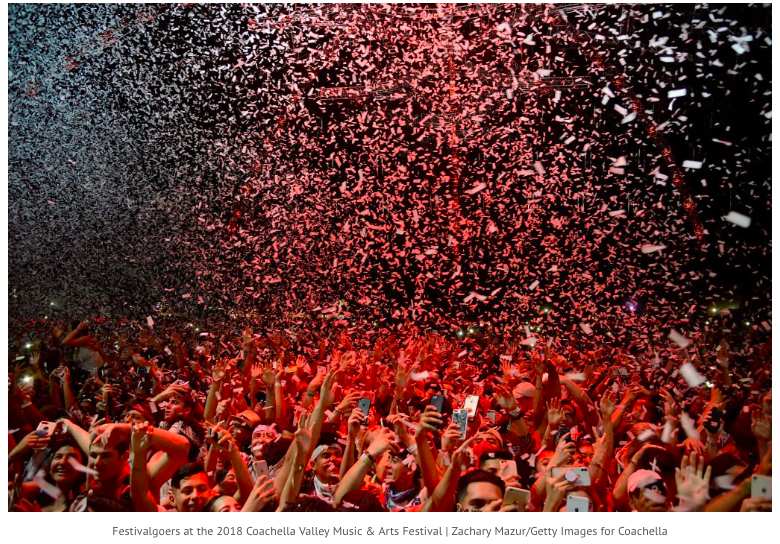 The 2019 Coachella Music & Arts Festival started April 12, and the celebrities and Instagram influencers are descending on the California desert to party and see performances from Ariana Grande, Childish Gambino, Tame Impala, Janelle Monáe, Kanye West’s Sunday Service and many, many more. 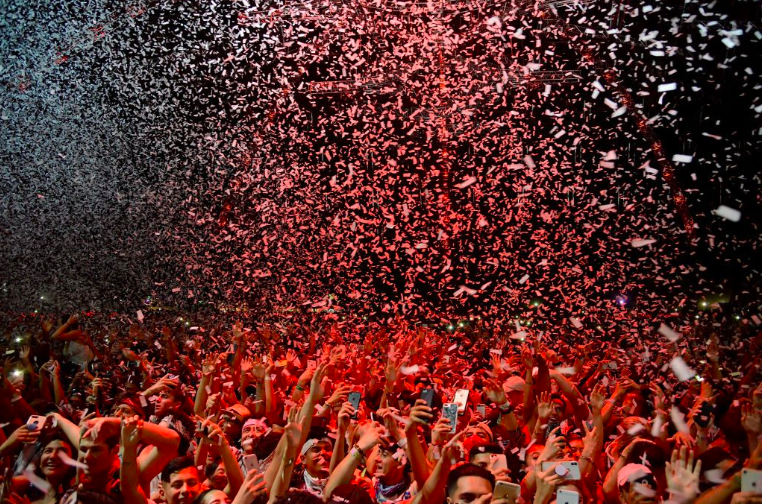 And if you don’t yet have tickets, there’s still time to get in on the action. Provided you have a lot of cash to spare, that is.